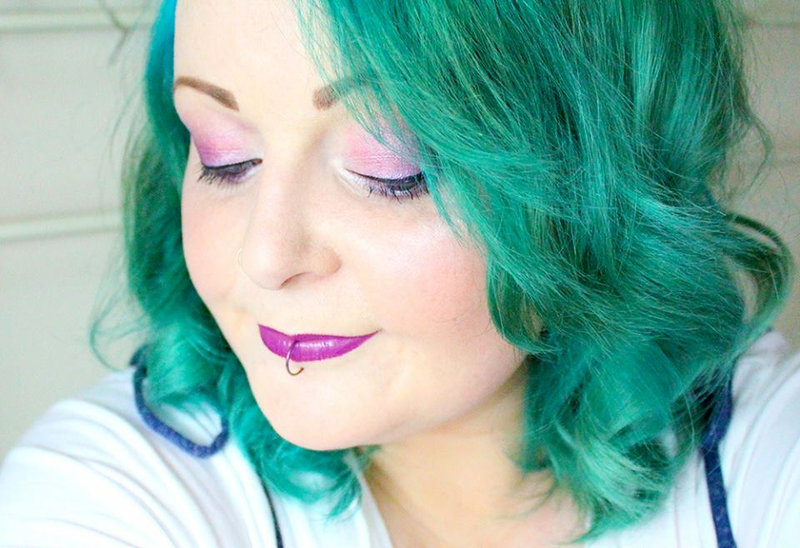 Blogger Chat: Jemma from Dorkface! 1) We will start of with how it all began. What inspired you to create your blog? I've always wanted to be a writer, and I was a huge fan of reading blogs before I ever started my own. It just seemed like a natural step to make my own really! 2) We often find you still up on Twitter or replying to our emails when we are about to head to bed over here, so we know you're a bit of a night owl, but when it comes to your blog what time of day do you enjoy writing at the most? 3) Do you have a specific place where you write or do you move around? I move around, for sure! Sometimes I'm blogging from bed, sometimes I'm at my desk in the office locked away enjoying the quiet, and you can also find me just hanging on the sofa, binge watching Greys Anatomy as I blog. 4) Your blog is always full of helpful tips for practically everything, as well as fun facts about you, unique lists and interesting stories. What topics are your favourite to write about? I think anything that motivates, inspires or really makes people feel good. Those are the things I want my blog to be known for! So whether it's sharing my tips on how to be your most productive, or I'm sharing snippets from my Art journal and talking people through my process - I love knowing it will hopefully inspire others! 5) Do you drink or eat while blogging? If so what is your favourite drink or snack to have on hand? I'm terrible for drinking fizzy/energy drinks! They keep me feeling alive even if I'm running low on sleep. I tend to forget to eat though, I'll go hours without realizing haha! If I do have a snack of choice, it might just be boring old crackers. 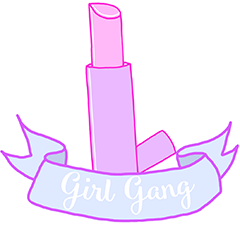 6) We know you have a super busy schedule, as on top of writing blog posts, you hold twitter chats under the awesome group you created, The Girl Gang, you run an etsy store, design stickers, blog banners, portraits, the list goes on. But when you do have that rare little bit of spare time, what do you enjoy doing most? 7) We absolutely love your blog photos, they are always so colourful and pretty. If you could pick one thing about your blog that you love the most. What would it be? I think I love that it has a good creative side most. I try to do creative/arty blog posts, and I try to make my photographs a little different from the 'typical blogger cliche's'. I'm not sure how successfully I do that, but I love to try! 8) Now, if you could pick one thing about being a blogger that you love the most. What would it be? The creative process is the reason I do it. I love coming up with ideas, and letting them form into a whole project. So I guess it's a combination of the writing, photography, editing and promotion. I love seeing ideas come to life! 9) You can now be found on YouTube. What made you take the leap into starting a channel? 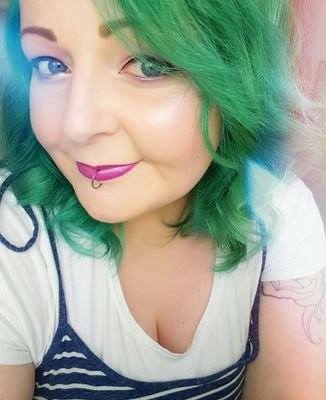 I've wanted to for a while really, as I'm quite a bubbly/chatty person; but I always felt very self connscious of my image/voice/accent. However since I've been using Snapchat a lot the past few months, it's really boosted my confidence! YAY. 10) Last but not least. You're very active on Social Media. Which app is your favourite? Definitely Twitter, but Instagram is close behind! Mostly I love chatting to new people/getting involved in the community, whatever platform I'm on! Have a wonderful day and a fabulous weekend. 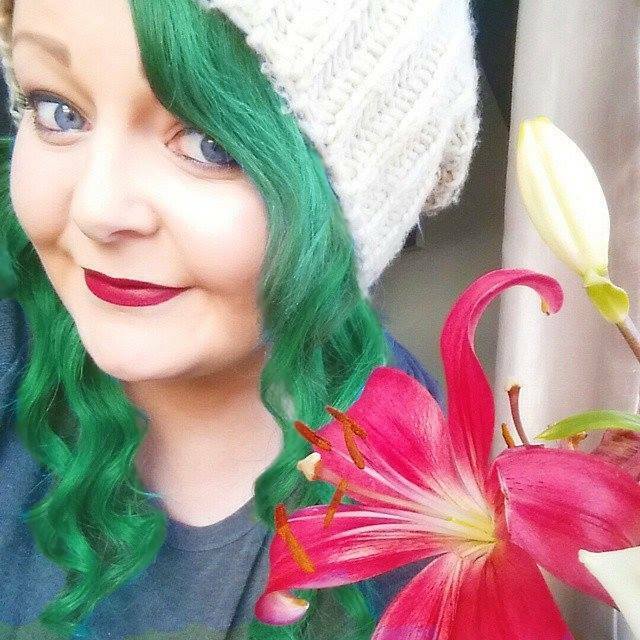 I love Jemma and her blog, she's so inspiring and hard working! Great post this was so interesting!